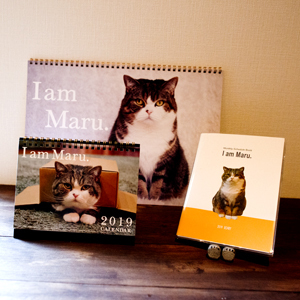 Though Maru’s just relaxing, he’s fascinating for some reason. 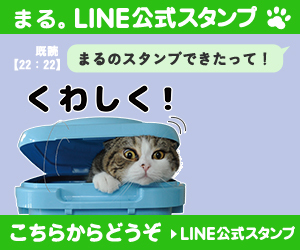 It sometimes resembles a hamster. 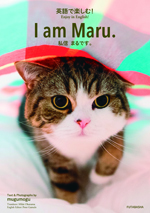 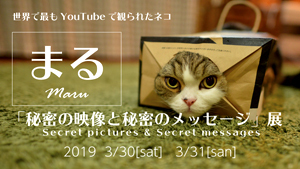 前の投稿ネットの中は落ち着きますか？Do you calm down in the net bag?次の投稿寛ぐまる。Maru relaxes.